SUPER DEAL DAYS. UP to 60% OFF! 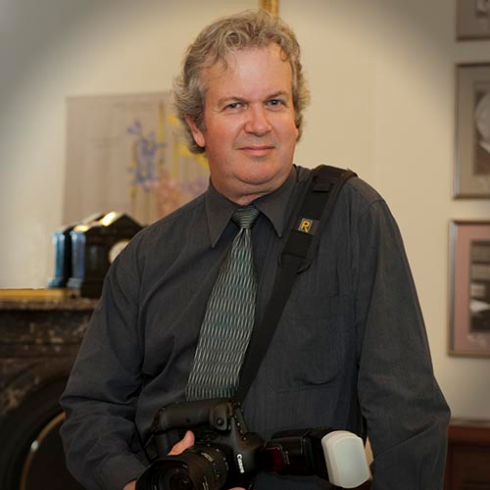 Gary is a professional photographer from Melbourne, Australia. With a lifetime interest in photography, he has been in business for 6 years full time, and 4 years part time before that. He loves capturing people’s character, with his work in portraits, glamour/boudoir. His studio also specializes in weddings, corporate, and people photography in all its shapes and sizes. 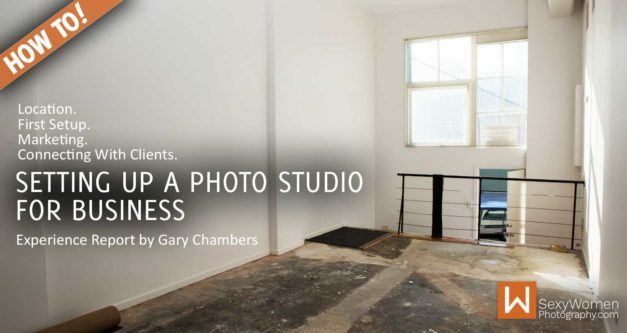 Gary will talk about setting up a studio and the trials of running a photography business. Where do I find clients? Before starting your expansion into the field of glamour and boudoir photography (or starting up an entirely new photography business), you need to ask yourself a few fundamental questions. Simply put, draw an outline of “My Ideal Client” in relation to “What Do I Need/Want To Earn”. It’s about having the right clients; clients that understand our value and will pay our prices… Get tips, tricks, insights and a complete “Marketing Strategy Checklist” from our Australian fellow Gary. I had to leave my former beautiful studio because my landlord wanted to charge a lot more money for the rent. Fortune was not on my side this time. I just couldn’t find a geared-up place so I had to build a studio from scratch. This is my story. Actionable Advice: New articles & videos twice a month. Special Treats: Exclusive industry insights for free subscribers. SWP Edu: Limited discount offerings & early bird specials. We will never spam you! Unsubscribe at anytime. No Contract. No Obligation to Buy. Just FREE Knowledge. After signing up you will receive a confirmation email. In order to get our free resources YOU MUST CONFIRM your email address. Almost done...: You will have to confirm your subscription. Please check your inbox and click the confirmation link in in the email from “SWP | Tips & Treats by Dan Hostettler”.